Account creation - WAKFU Tutorials - Learn to Play - WAKFU, The strategic MMORPG with a real environmental and political system. Playing WAKFU is as easy as pie: all you need is an Ankama account. You can create one right now by filling in a few details here. Registration is free and in no way obliges the player to subscribe later. 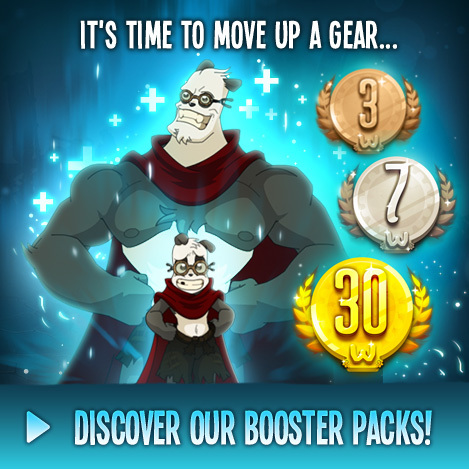 As well as granting access to WAKFU, having an account means you can post on the game’s forums! Feel free to drop by to introduce yourself - the rest of the community will be more than happy to welcome you and give you some pointers for the game!